High street chains Wagamama and TGI Friday’s, along with hotel giant Marriott, have topped a list of companies that are failing to pay workers the national minimum wage. The trio were among 179 firms, which also included football clubs Stoke City, Birmingham City, and rugby clubs St Helens and London Irish. A Stoke City spokesperson said, “Once this matter was brought to our attention, we moved swiftly to repay the money to the members of staff concerned. “The issue arose from our now historical practice of allowing staff to pay for tickets and retail merchandise voluntarily purchased from the club, via a deduction from their monthly salaries, which the employees gave permission for. 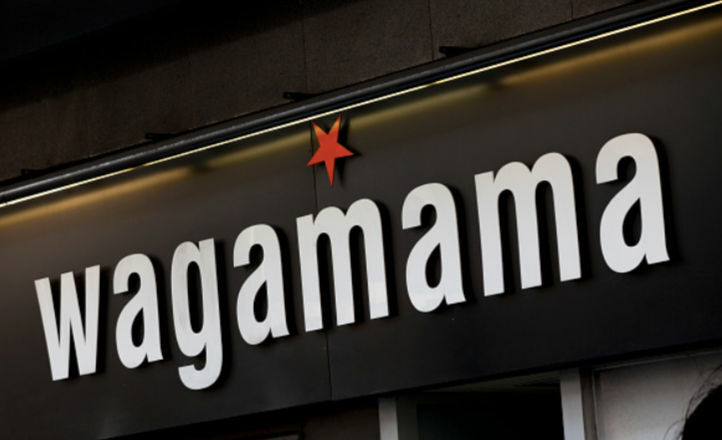 Wagamama was the worst offender, owing £133,212 to over 2,630, workers, while TGI Friday’s shortchanged 2,302 workers a total of £59,348. 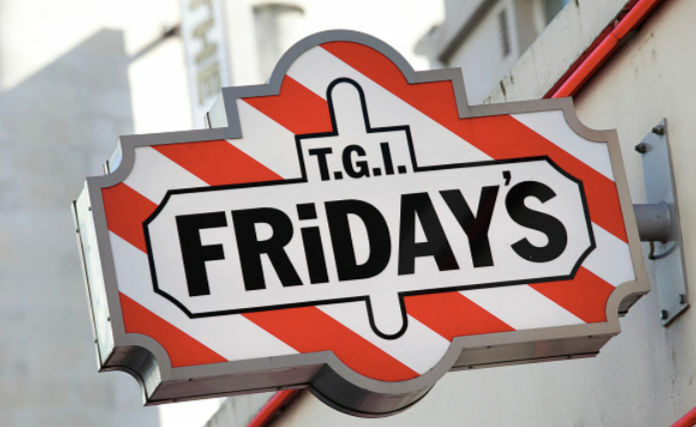 TGI defended itself, saying, “To confirm, TGI Fridays does pay the National Minimum Wage hourly rate. “The total figure quoted in today’s HMRC list relates to reimbursing team members a shoe allowance. Marriott failed to pay £71,723 to 279 of its workers, according to figures released by the Business Department. A spokesperson for Marriott said, “The company is committed to compliance with the national minimum wage. “When an error was identified by a routine HMRC audit in 2015, we co-operated fully with HMRC and promptly reimbursed all those affected. A total of £1.1 million in backpay was identified for 9,200 workers, with retail, hospitality, and hairdressing businesses as the worst for not paying workers properly. The Government has fined the employers £1.3 million in penalties. Failing to pay workers for travelling between jobs, not paying overtime, and deducting money for uniforms were some of the reasons for underpayments. Business minister Andrew Griffiths said, “There are no excuses for shortchanging workers. “This is an absolute red line for this Government, and employers who cross it will get caught- not only are they forced to pay back every penny, but they are also fined up to 200% of wages owed. From 1st April, the National Living Wage will rise to £7.50 to £7.83 per hour, which was announced in the November 2017 Budget. Frances O’Grady, Trade Union Congress general secretary, said, “It’s shocking to see so many household names on this list. “The minimum wage has been around for nearly 20 years- there’s no excuse for not paying it. “Employers who cheat their staff out of the minimum wage deserve to be named and shamed, and they will rightly face hefty penalties. Wagamama defended itself, saying, “This was an inadvertent misunderstanding of how the minimum wage regulations apply to uniforms, and as soon as we were made aware of this in 2016, we acted immediately to correct the position. “We have gladly paid payments to current and previous employees who missed out dating back to 2016 to 2013. Good on them for naming the cheapskaters but if someone were to do this to (expose) the UK govt then he/she would risk getting labelled a 'terrorist' and banned from the country.